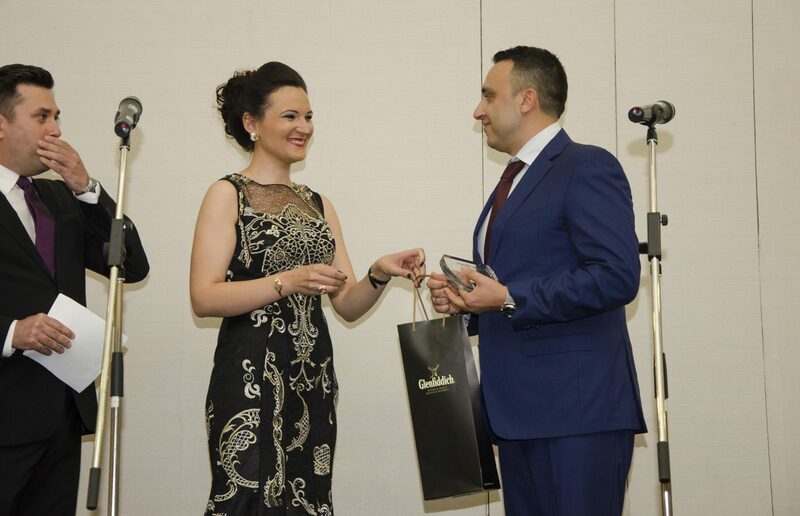 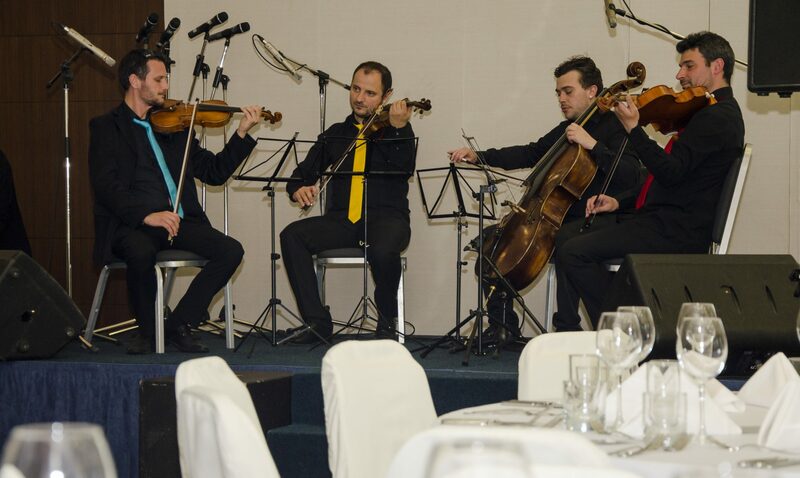 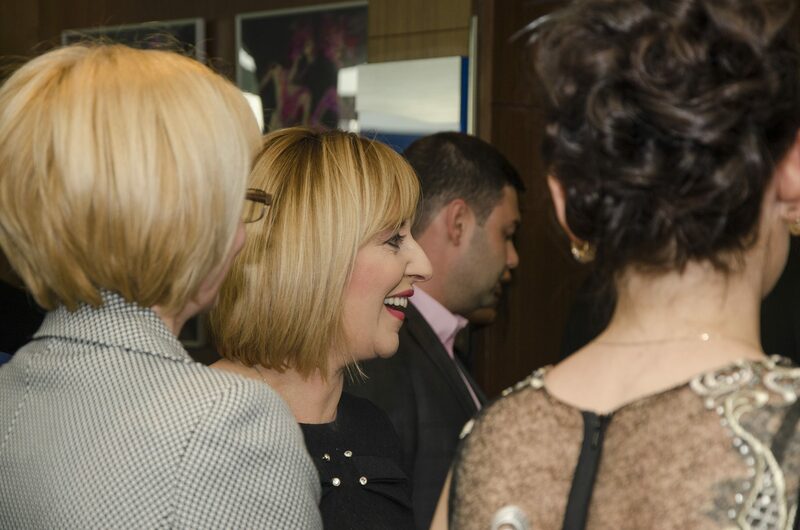 It was a pleasure for us to organize this year’s ceremony and cocktail party for awarding the prizes “Lawyer of the Year 2017”, which took place on 25th of April, 2018 starting in Hilton Hotel, Sofia. 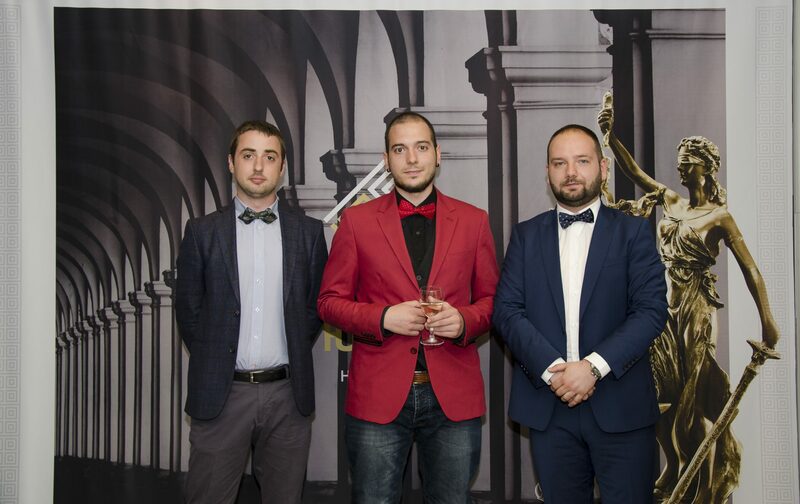 This was the tenth anniversary of “Legal World” awards organized by the most popular legal online media in Bulgaria and the team of FlyEvents. 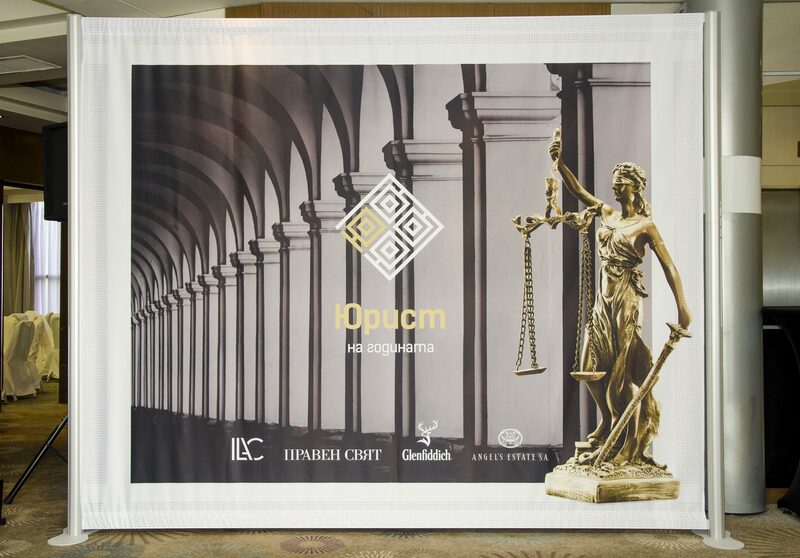 The purpose of the competition “Lawyer of the Year” was to encourage professionalism and dignity in the legal professions, to honor individuals contributing to strengthening the rule of law, the judicial independence, to distinguish prominent professionals which in one way or another have become the personification of certain socially important moral values in the legal profession. 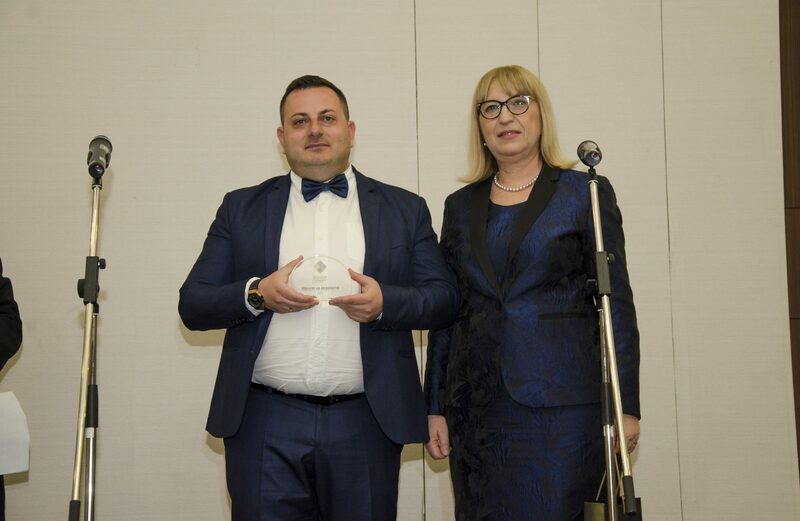 This year, the six prizes was dedicated to a different branche of the legal profession, based on public nominations made though the website www.juristnagodinata.bg.